July 6th, 2018 – 09:30 – 10:45 am. Abstract: While innovation is argued to create value, private incentives of firms to innovate are driven by what part of the value created firms can appropriate. In this paper we explore the relation between innovation and the markups a firm is able to extract after innovating. We estimate firm-specific price-cost margins from production data and find that both product and process innovations are positively related to these markups. Product innovations increase markups on average by 5.1% points by shifting out demand and increasing prices. Process innovation increases markups by 3.8% points due to incomplete pass-through of the cost reductions associated with process innovation. The ability of the firm to appropriate returns from innovation through higher markups is affected by the actual type of product and process innovation, the firm’s patenting and promotion behavior, the age of the firm and the competition it faces. Moreover, we show that sustained product innovation has a cumulative effect on the firm’s markup. Bruno Cassiman (Ph.D. 1996, Northwestern University) is Professor of Strategy and the Nissan Chair of Corporate Strategy and International Competitiveness in the Strategic Management Department of IESE Business School in Barcelona. 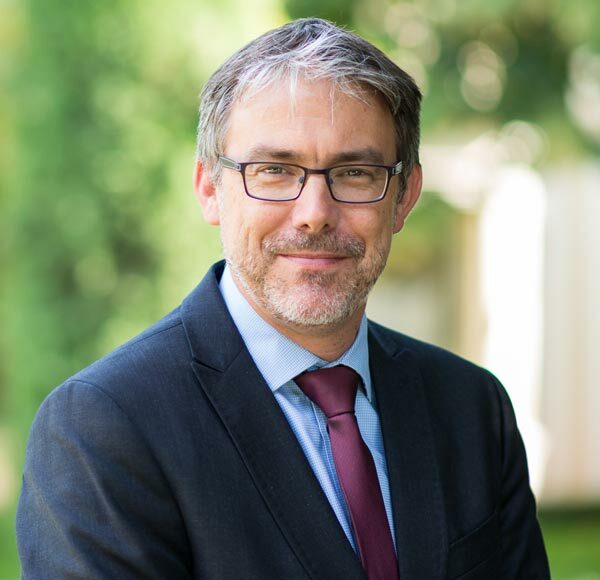 He is also the Herman Daems Chair of Strategy and Entrepreneurship at the Department of Managerial Economics, Strategy and Innovation at the University of Leuven in Belgium. His research interests have centered on the economics of strategy and innovation with a particular focus on the connections between science and industry in the innovation process. His work has been published in the leading Economics and Management journals. Furthermore, he was the department editor of the Business Strategy department at Management Science from 2009 to 2017. He co-edited a book on the relation between mergers and acquisitions and innovation (M&A and Innovation: The Innovation Impact, Edward Elgar 2006) and has been a consultant to the European Commission, the Belgian, Flemish and Catalan governments on matters of innovation policy and to several companies on matters of (innovation) strategy.